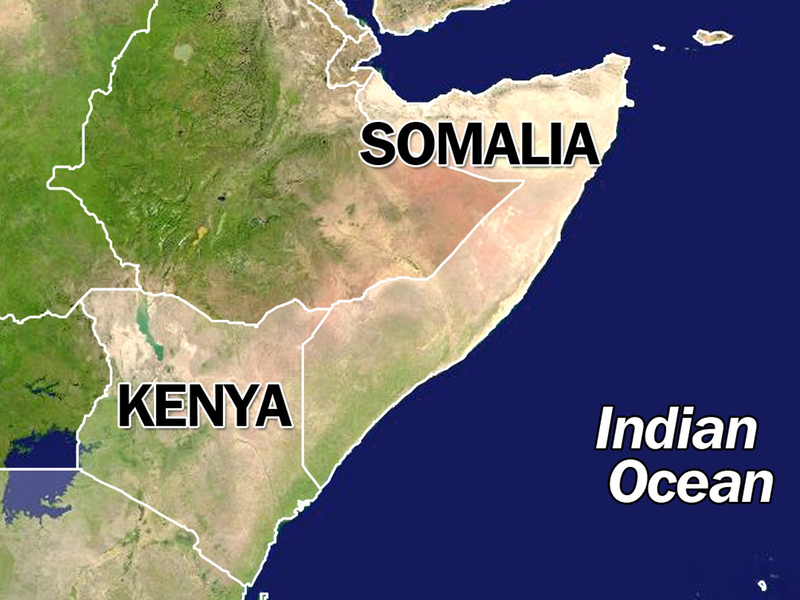 (AP) MOGADISHU, Somalia - Somalia's Parliament elected a new president of the country's fledgling government Monday, a move that members of the international community say is a key step toward the east African nation's transition from a war-torn failed state to a nation with an effective government. Hassan Sheikh Mohamud, a political newcomer, won the election against outgoing President Sheik Sharif Sheikh Ahmed by the legislative vote of 190 to 79, according to Parliament Speaker Mohamed Osman Jawari. "I am happy to see the first free and fair election happen in Somalia after 40 years, "Ahmed said. "I want to congratulate the new president for the fair election, and I want to declare that I am fully satisfied with the results." Last year, Mohamud founded a new political party in Somalia named Peace and Development. Before that he taught locally as a professor, including at the Somali Institute of Management and Administration Development, which he helped found in 1999. Its goal is to train administrators and technicians who can help rebuild a post-war Somalia.